DBK Building and Property Maintenance Limited envisions each project as part of the overall reputation and quality. 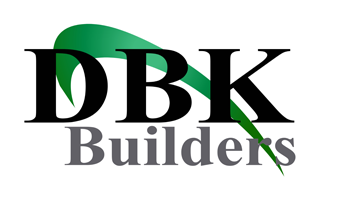 It is critical to DBK Building and Property Maintenance Limited to continue to build upon that reputation; to us it’s not just a building most constructors can build. DBK Building and Property Maintenance Limited aim to create a unique living and working environment where you’ll actually want to be.